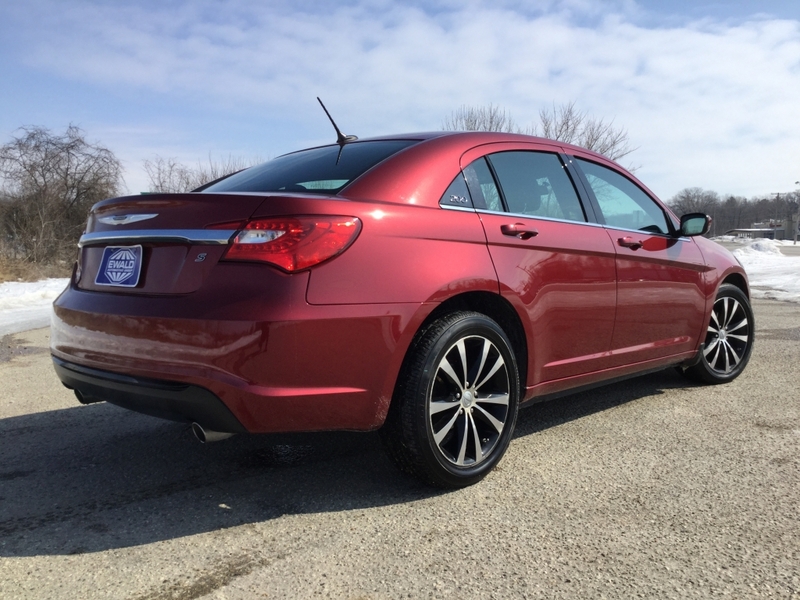 Is it time for you to purchase a vehicle and you want to find chrysler dealers Milwaukee? If so, come by and see what we have for you at the Ewald Automotive Group. When you stop by our dealership, you will see a massive inventory of new, used and certified pre-owned vehicles for sale. Whether you are looking for a car, SUV, work or personal truck, commercial or family van, or perhaps a crossover or a hybrid, we have the selections for you to see. Even if you are on a budget, we have many makes and models for you under 10k, so you know you have arrived at the dealership for you when you discover so many options on vehicles and price ranges.There will be no need to go anywhere else or drive all over Milwaukee searching for used cars wi. You will find all the inventory of new and used vehicles you could want to see right here at Ewald Automotive Group. 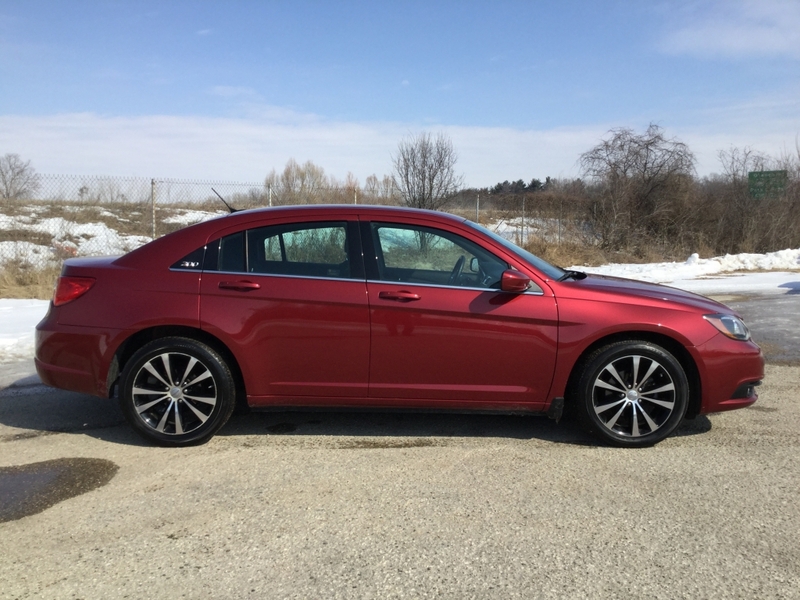 If you prefer to see cars at a chrysler dealership Milwaukee, you may not find the fantastic deals like you will find here at our dealership. We keep our inventory fully stocked with all of your favorite brands including Chrysler. If you are looking for a luxury car like the 200 or an SUV, Minivan or pickup truck, the selections are abundant here at Ewald Automotive Group.Our sales staff is here to lend a helping hand should you need them, and they are always supportive and never pushy when it comes to helping you find the right car and best deal for your budget. Knowing what you are looking for is the first step in finding that right vehicle. You can take the cars that you like for a test drive to see which ones perform the way you prefer; you can check out the features and options that are available in the vehicles you like. Our sales staff will happily go over all the loan details with you should you want to purchase the car you discovered here at Ewald Automotive Group. We understand that finding used cars for sale in Milwaukee wi can be time-consuming if you dont find the right dealership from the start, so dont waste your time driving around, come straight over to see us here at Ewald Automotive Group and find the quality used and even brand affordable new cars. Once you have purchased the perfect vehicle for you, then you will also want to keep it running smoothly, and at its top performance, by doing so, you will want to make sure to bring it back to our service department for your routine oil changes and any other services that you need. Dont hesitate, get yourself over here to see what used cars in Milwaukee we have waiting here for you. 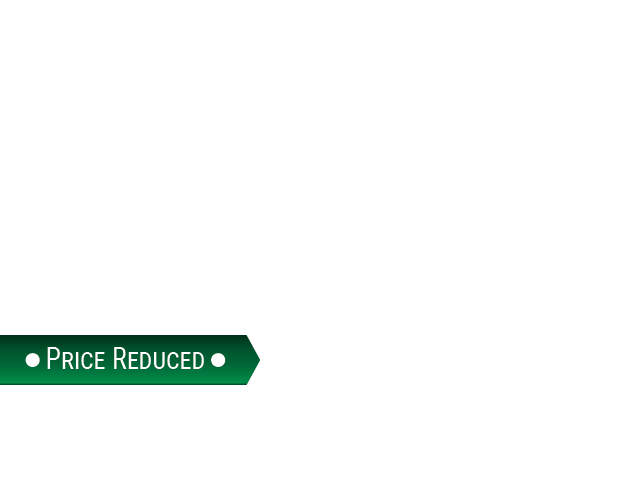 The vehicles in our inventory are abundant, and we are confident that we have one here for you. So stop by today when you have a moment and check us out. We are Ewald Automotive Group, and we look forward to your visit soon!